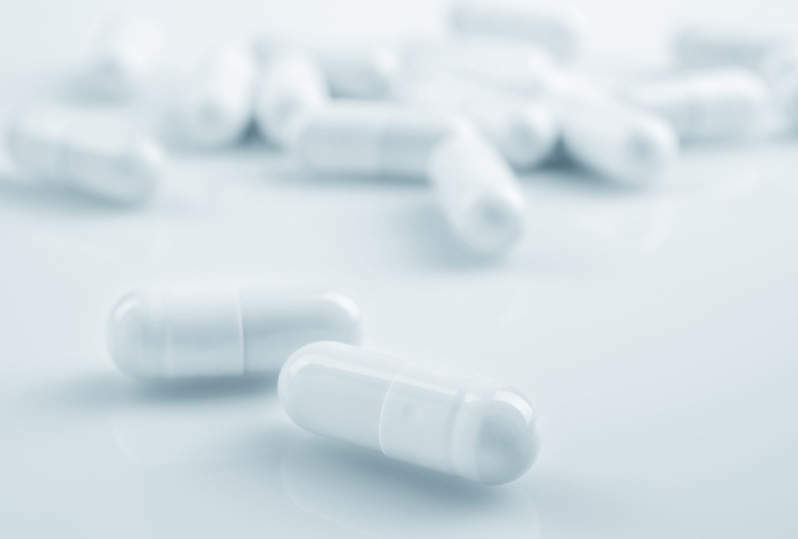 As part of our series of white papers tracking clinical trials activity around the world, GlobalData recently compiled a summary of clinical trial in Australia. GlobalData captured records of 3,199 clinical trials across all diseases and phases that had a start date 1 January 2012, and 31 December 2016. 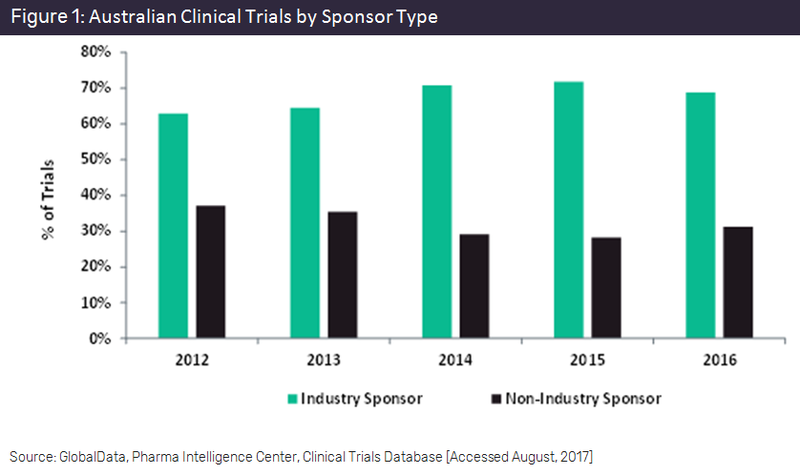 GlobalData analysed the number of trials carried out by industry and non-industry sponsors, and determined the top sponsors involved in these clinical trials, as well as the top investigational drugs. Australian clinical trials had between two and three times as many industry sponsors as non-industry sponsors. The relative contribution of industry sponsors increased over the first four-year period from 63% to 72%, before experiencing a slight decline to 69% in 2016, as shown in Figure 1. In comparison, the non-industry sponsors declined steadily from 37% to 28% from 2012–2015, with a slight increase of 3% in 2016.